The Broncos got a big road win in Cincinnati on Sunday, but it came with a price, as cornerback Chris Harris Jr. suffered a fractured fibula during the victory. After the contest, Harris said he won’t require surgery and could return if the Broncos keep winning and find themselves playing past week 17 and into the playoffs. The Broncos wouldn’t be in line for a postseason berth if the 2018 campaign ended today, but they are in the hunt. Per the New York Times, Denver has a 21% of making the playoffs after defeating Cincinnati today. But the task of getting into the tournament will become all the more difficult without Harris, who is far-and-away the Broncos’ best defensive back. Harris, 29, has played nearly every defensive snap (98.3%) for the Broncos this season, lining up on the outside in Denver’s base defense and moving to the slot in nickel and dime packages. 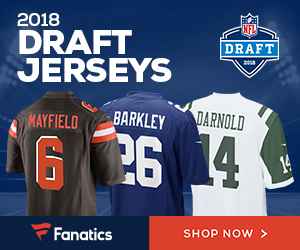 For his efforts, Pro Football Focus ranks Harris as the NFL’s fifth-best cornerback, behind only Stephon Gilmore, Kareem Jackson, Desmond King, and Byron Jones. Harris also ranks eighth league-wide in yards per pass allowed, per Football Outsiders’ charting data. 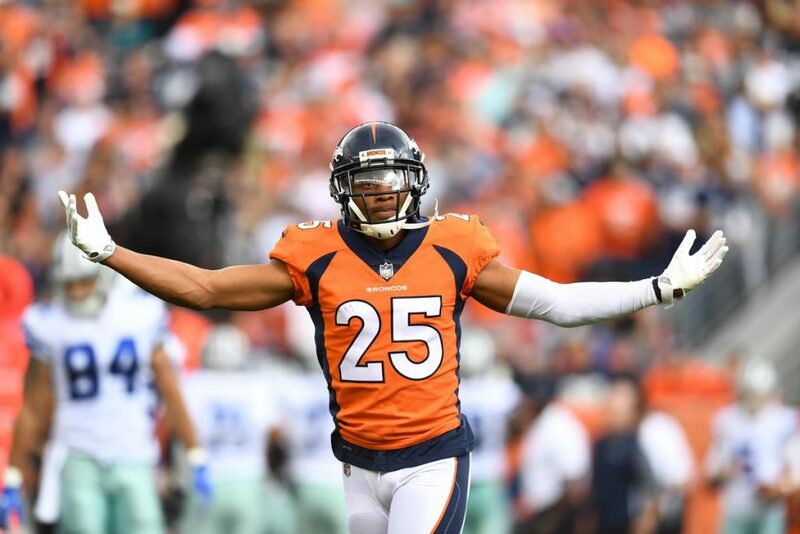 Be the first to comment on "Denver Broncos CB Chris Harris Jr. Suffers Broken Fibula in Win in Cincinnati"